In this Eisner Award-winning biography of Krazy Kat creator George Herriman, the man behind one of the greatest comic strips in history finally gets his due. 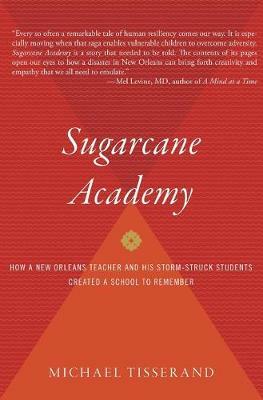 Michael Tisserand celebrates Herriman's wondrous comics while delving deep into the life of a cartoonist on America's color line. A native of nineteenth-century New Orleans, George Herriman came of age as a cartoonist in the boomtown of Los Angeles and the wild metropolis of New York. Appearing in the biggest newspapers of the early twentieth century-including those owned by William Randolph Hearst-Herriman's Krazy Kat comics quickly propelled him to fame. Although it would prove fitfully popular with readers of the period, his work has been widely credited with elevating comics from daily amusements to anarchic art. For this reason, cartoonists from Charles M. Schulz to Bill Watterson have named him as a primary influence. Herriman used his work to explore the human condition, creating a modernist fantasia that was inspired by the landscapes he discovered in his travels-from the slapstick movie lots of young Hollywood to the Beckett-like desert vistas of the Southwest. 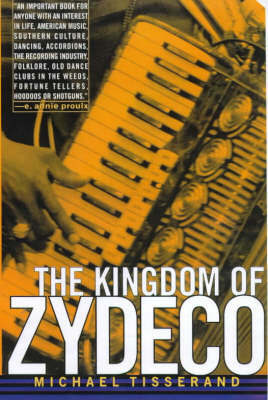 Yet underlying his own life-and often emerging from the contours of his very public art-was a very private secret: known as "the Greek" for his swarthy complexion and curly hair, Herriman was actually African American, born to a prominent Creole family that hid its racial identity in the dangerous days of Reconstruction. 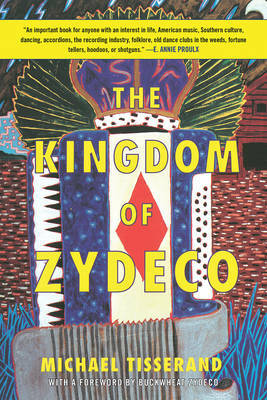 Drawing on exhaustive original research into Herriman's family history, interviews with surviving friends and family, and deep analysis of the artist's work and written records, Tisserand brings this little-understood figure to vivid life, paying homage to a visionary artist who helped shape modern culture. 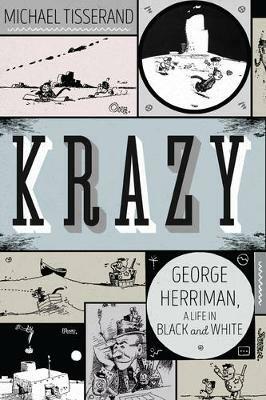 Buy Krazy: George Herriman, a Life in Black and White by Michael Tisserand from Australia's Online Independent Bookstore, Boomerang Books.